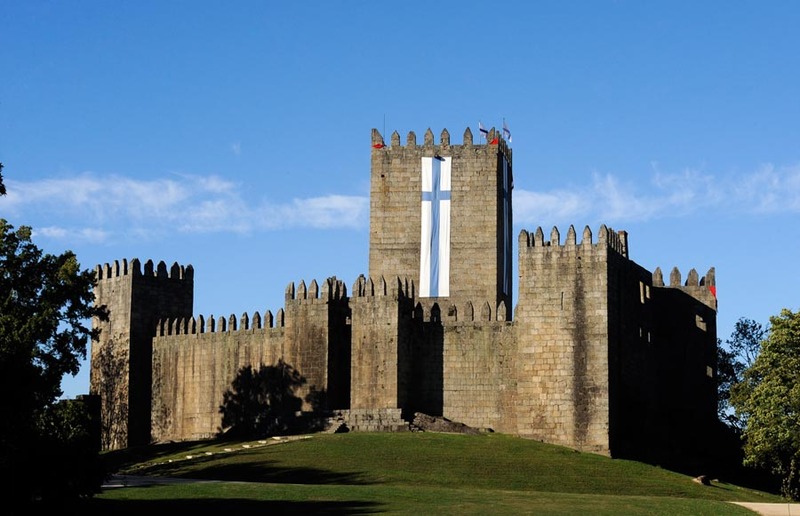 This majestic castle with its seven towers is located over a hill in the historic center of Guimarães, Portugal. It was built in the 11th century to defend the monastery and the urban centres of the region, as well as a to present a declaration of power before other feudal lords. 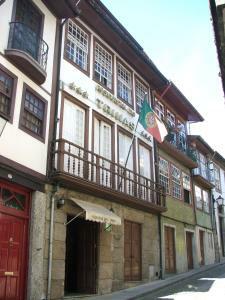 It is believed that this was the place where Dom Afonso Henriques was born, the first King of Portugal. 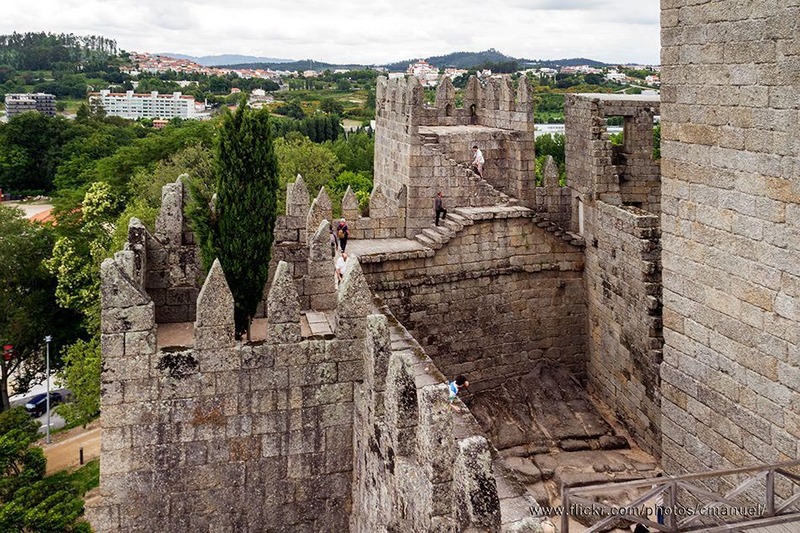 You may visit its walls and surroundings without any cost, but to climb the stairs which lead to the medieval tower of the Countess Mumadona you must pay an entrance fee. From Tuesdays to Sundays, 10:00am - 6:00pm.